Firefox Focus (focused on privacy) will test an ad blocker integrated into the browser. 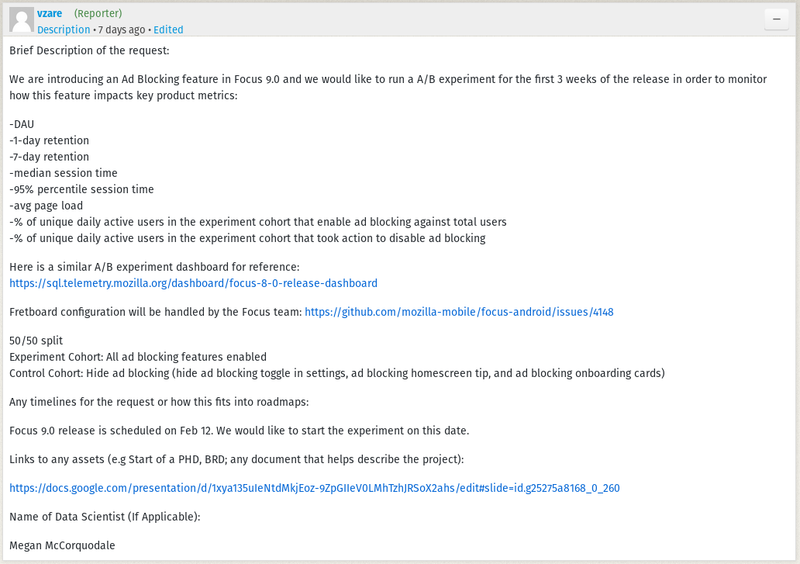 On the bug tracker of the application, some have mentioned the presence of this ad-blocker in Firefox Focus 9.0, a version still under development and scheduled for February 12. It is stated that this is A/B Testing and that only 50% of the users will have access to this feature at first in order to check how this affects the use of the application and the loading time pages.